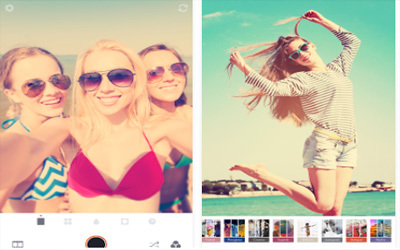 Previous version Retrica 5.2.2 apk for Android will help you to downgrade or install older app easily. This is one of the best Photography apps. Do you like mystery? You can now set your gender as secret. Don’t like the noise in your video? You can mute the sound of your video in Review. We’ve fixed minor bug for more stable selfie time.